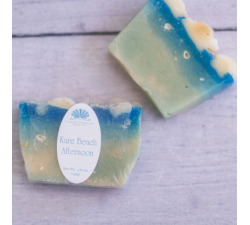 Take a quick trip after work. 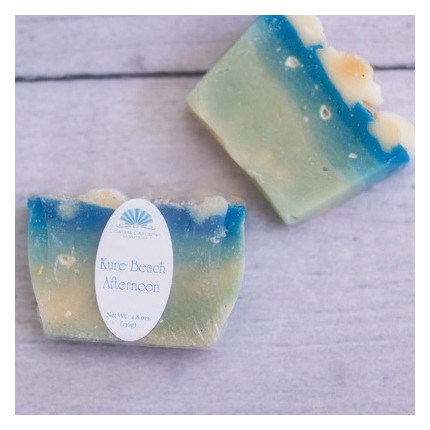 At the end of the day, spend a few moments relaxing with the scent of fresh, crisp, salty sea air and the slight whisper of sunscreen. 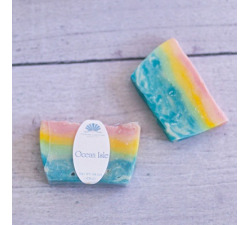 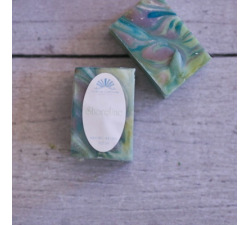 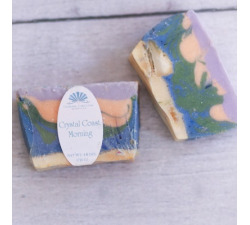 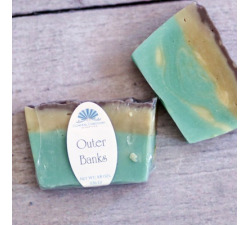 The air is warm but cooling down to comfortable, and you're ready to embrace the ambiance in this glorious soap that combines a rich lather with a little bit of exfoliation from authentic Kure Beach sand (sterilized, of course).